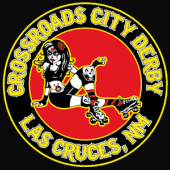 Would you like more information about Crossroads City Derby? Email us. 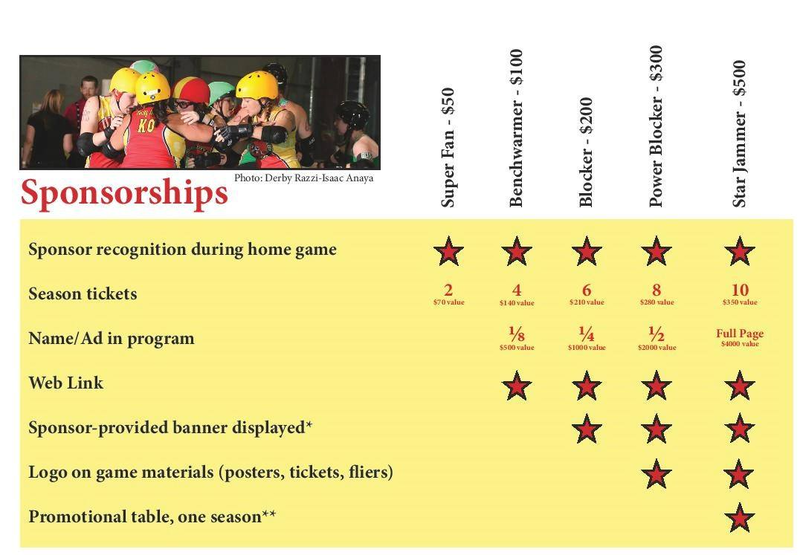 11/13/16 -- Las Cruces Sun-News, How putting myself out there led to roller derby.